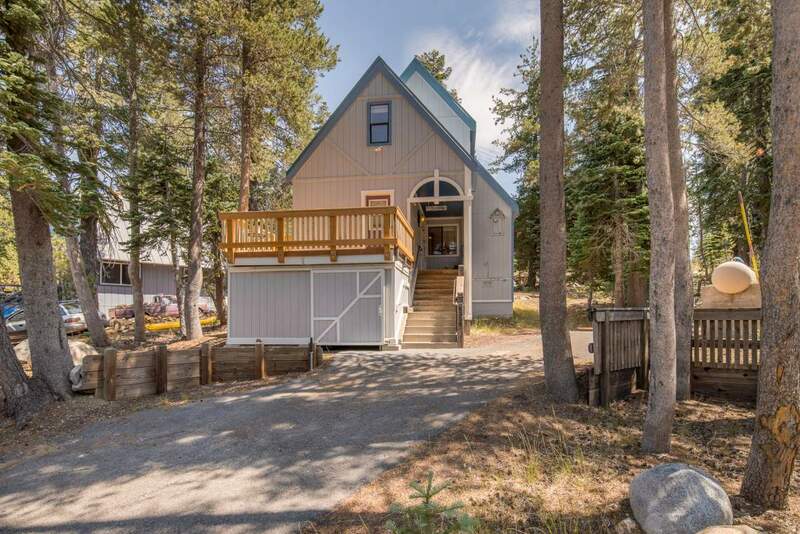 Located near the corner of Cascade and Pahatsi road in Serene Lakes, just a short walk to Royal Gorge Cross Country and a 10-minute drive to Sugar Bowl Ski Resort, this cabin is perfect for your winter ski lease. 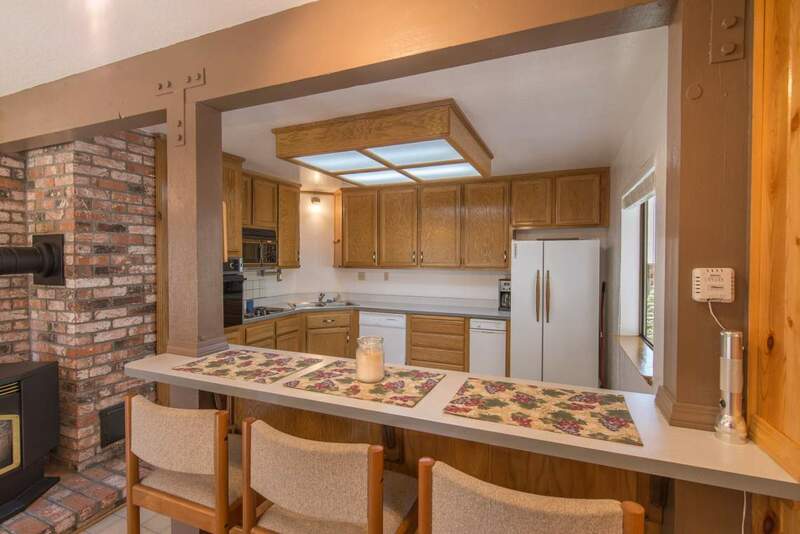 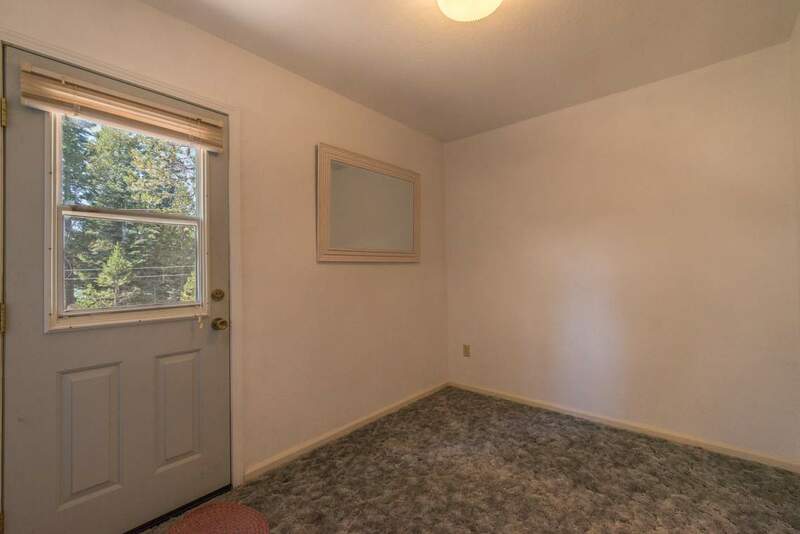 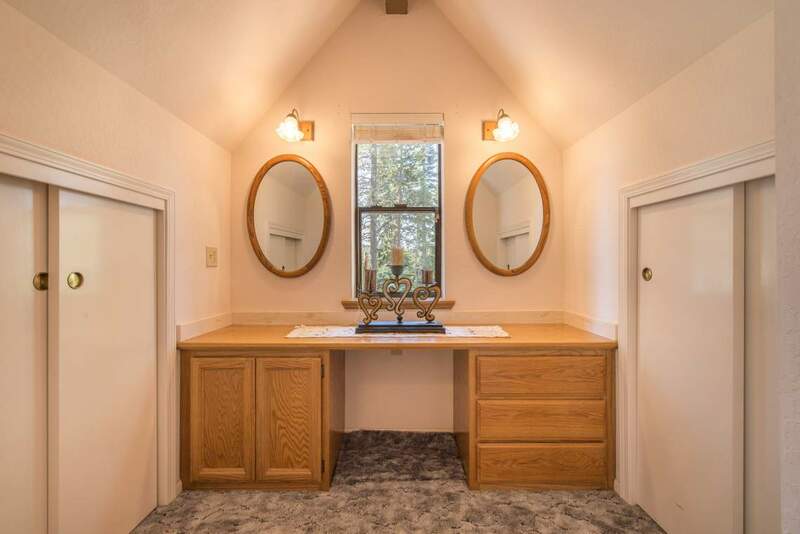 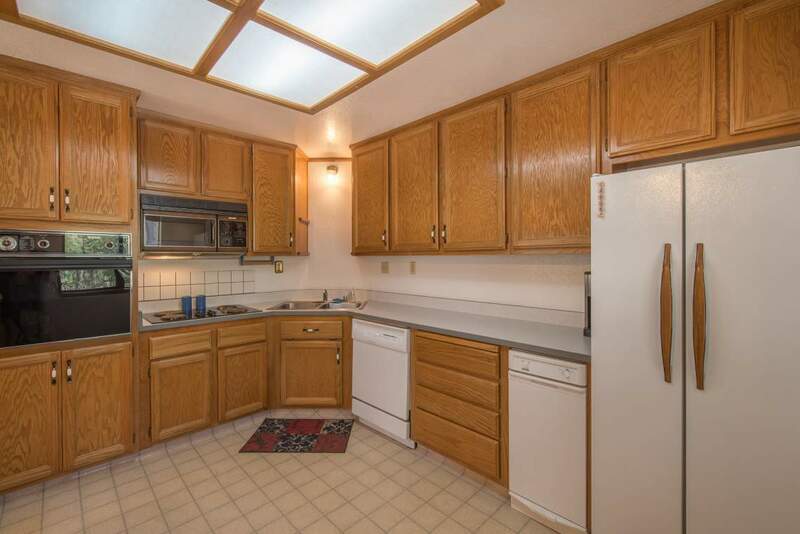 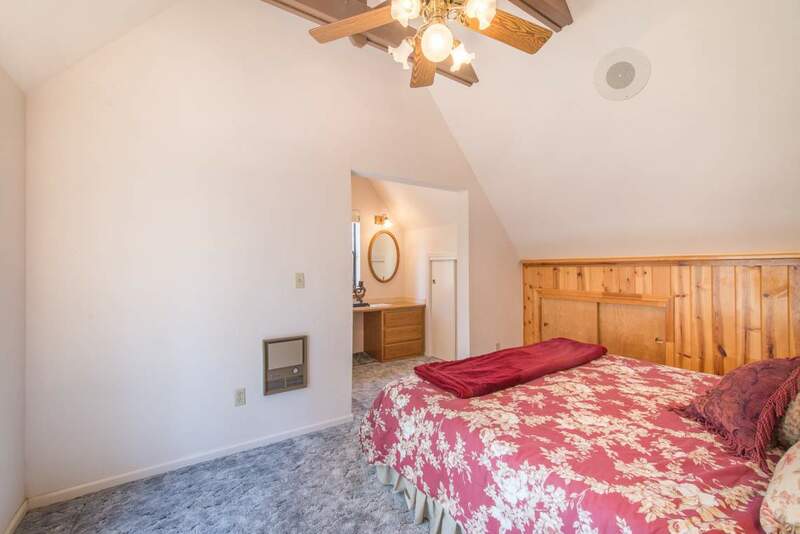 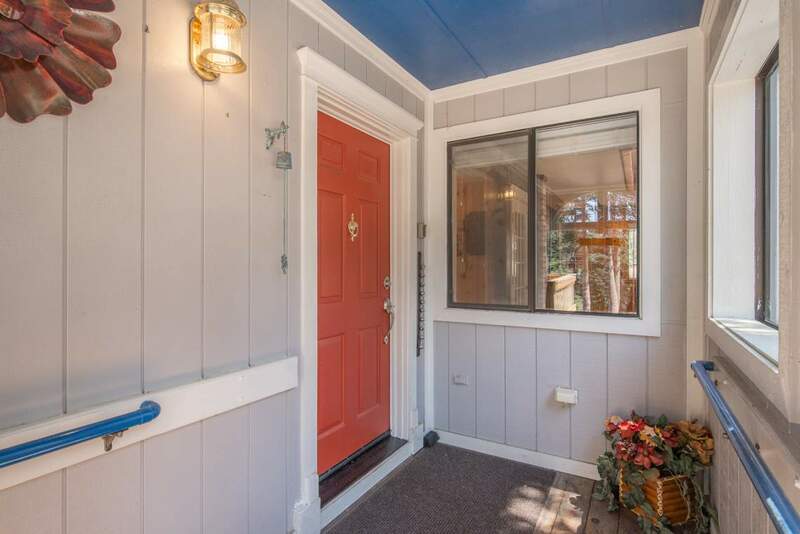 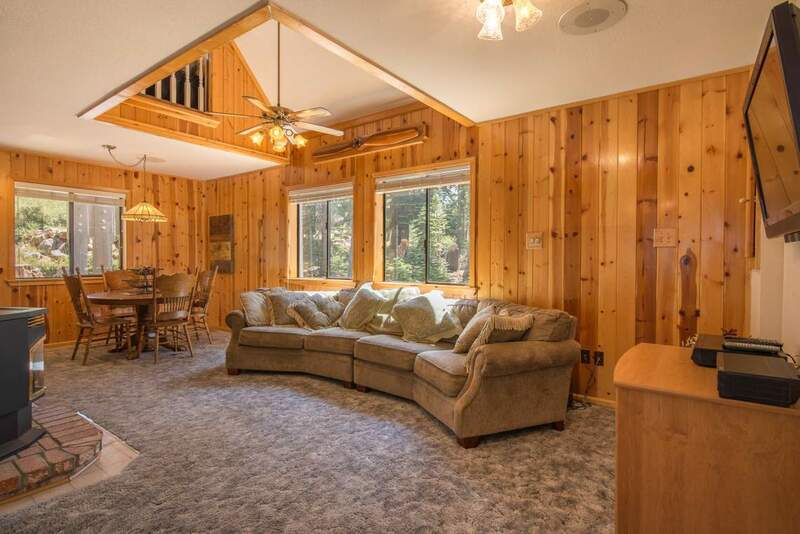 This two bedroom, plus loft cabin has a rustic and welcoming atmosphere. 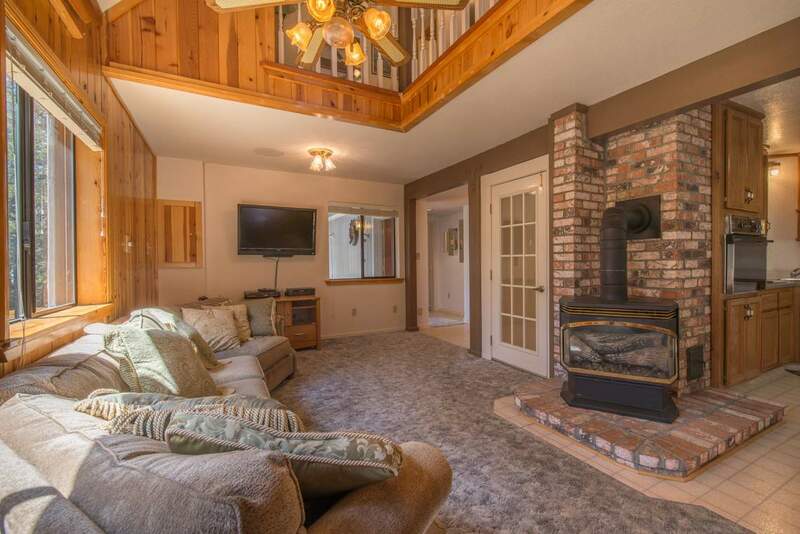 The large couch and propane stove make keep the house cozy on freezing winter nights. 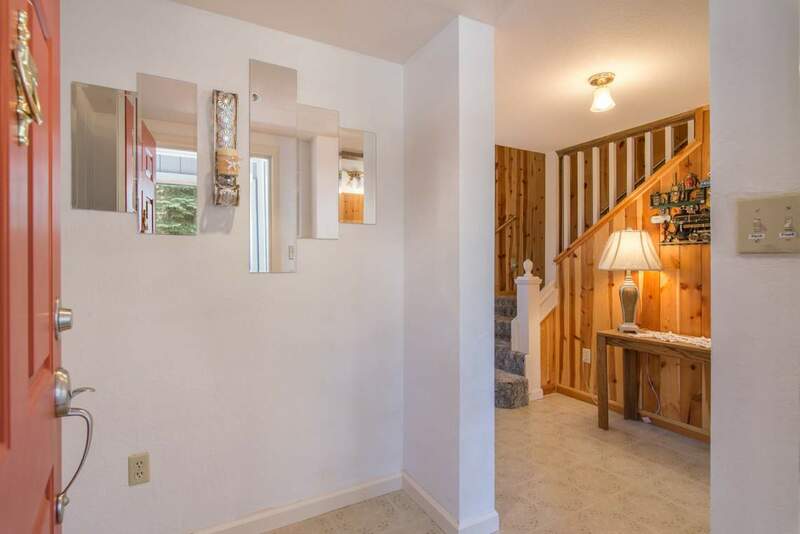 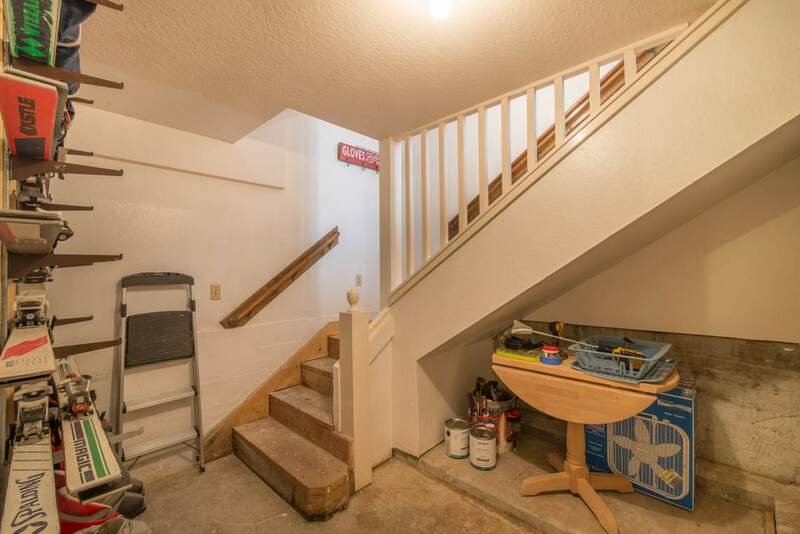 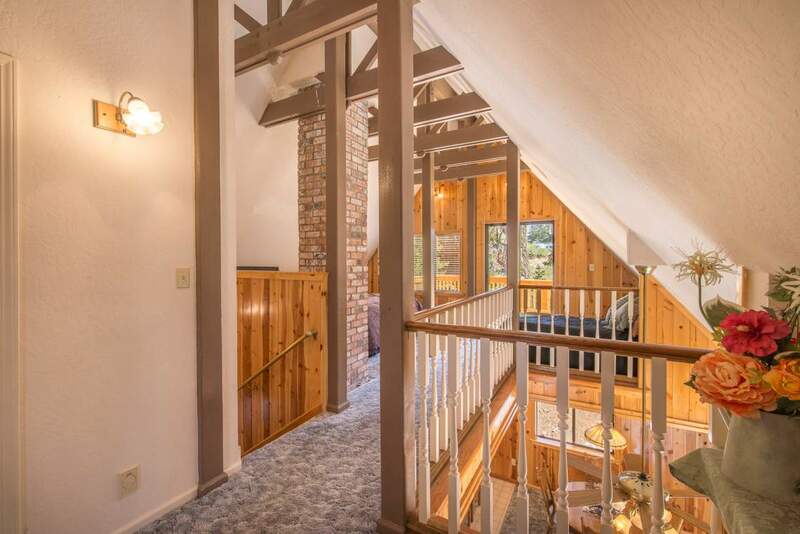 On the entrance level, there is plenty of space to store all of the skis, boards, and other snow toys you have brought on your vacation. 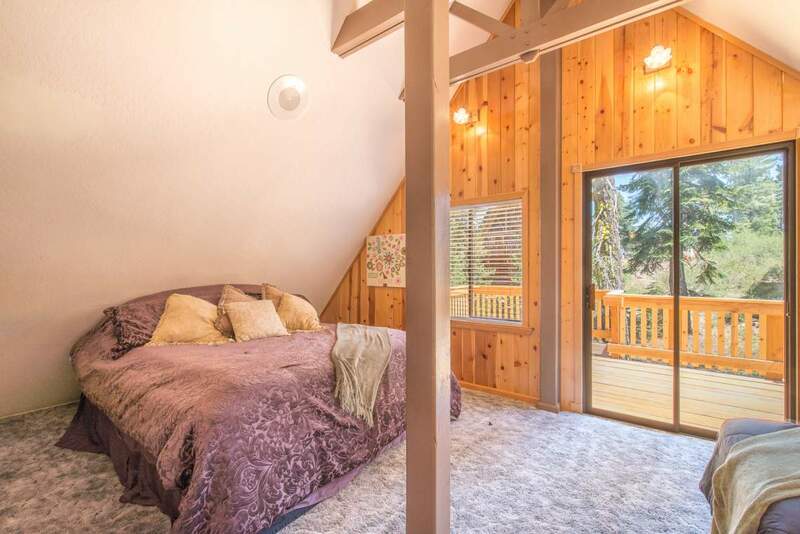 On the main floor is a large open living room, dining area, kitchen, and a bedroom that has a Double/Twin bunk bed and an ensuite bathroom! 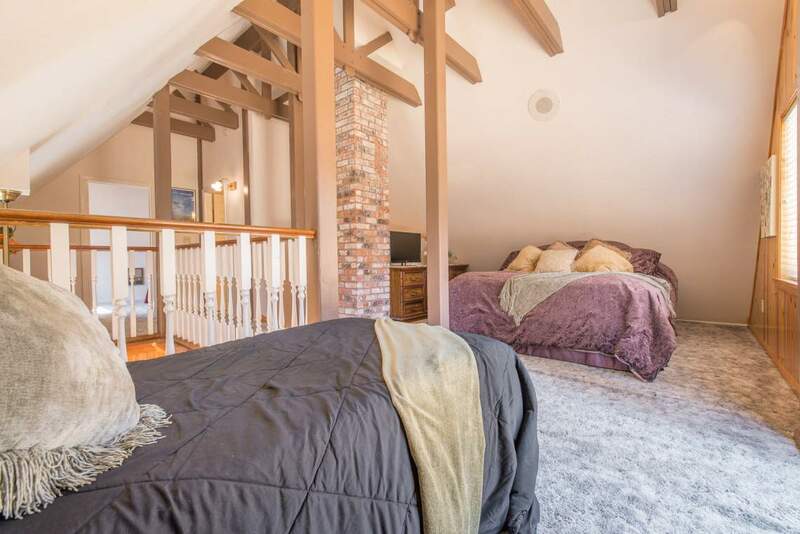 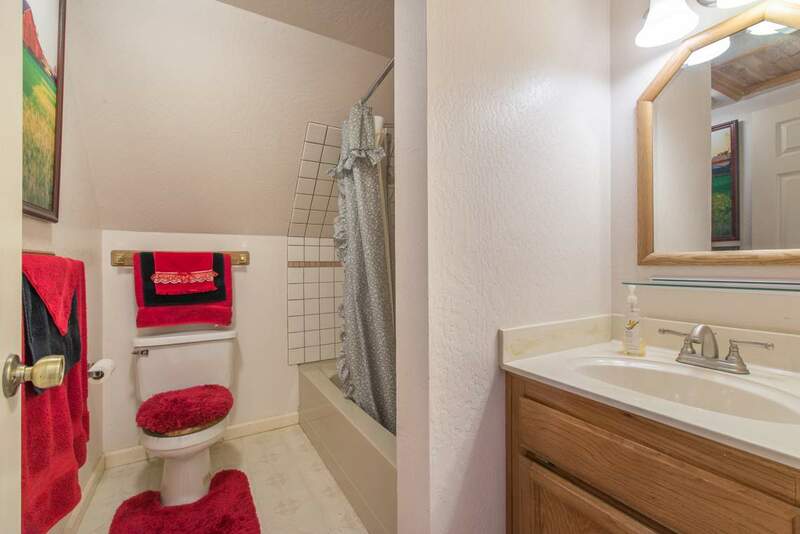 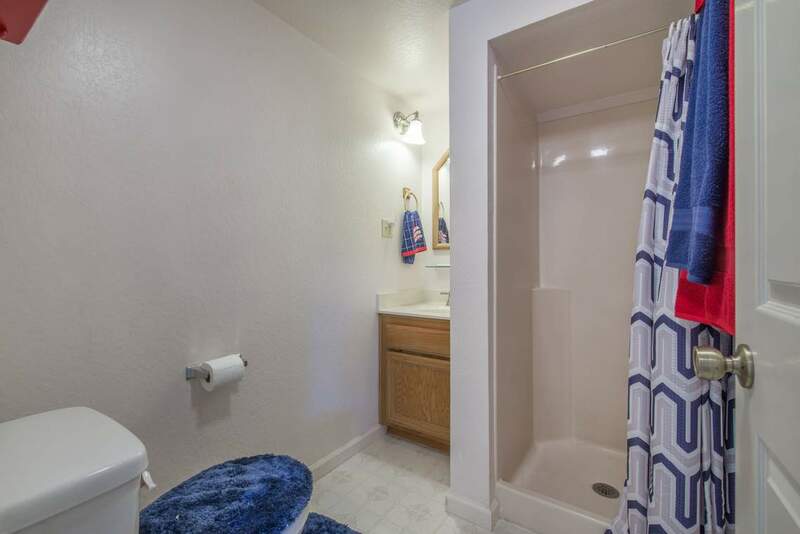 On the top floor, the open loft has a King and an XL Twin, the master has a King, and a second bathroom sits between. 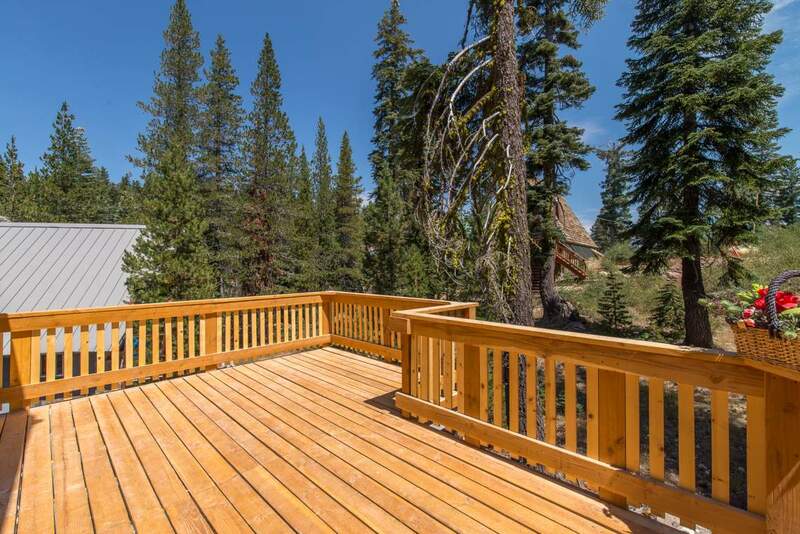 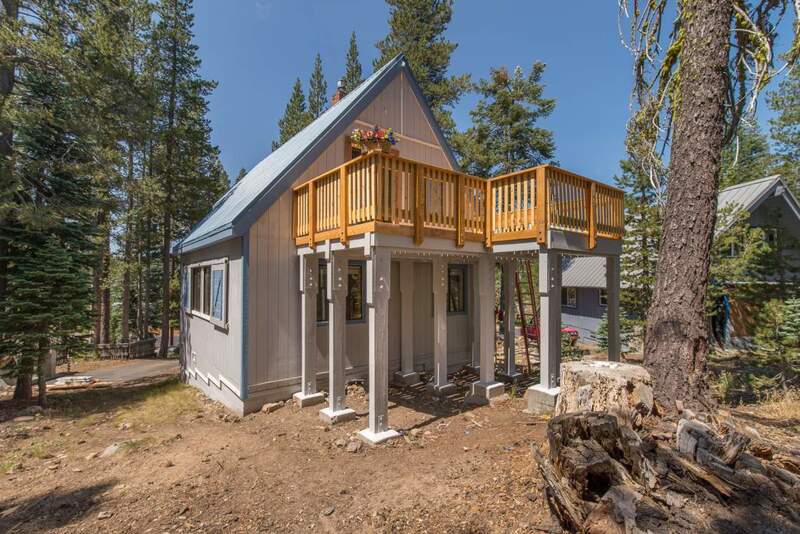 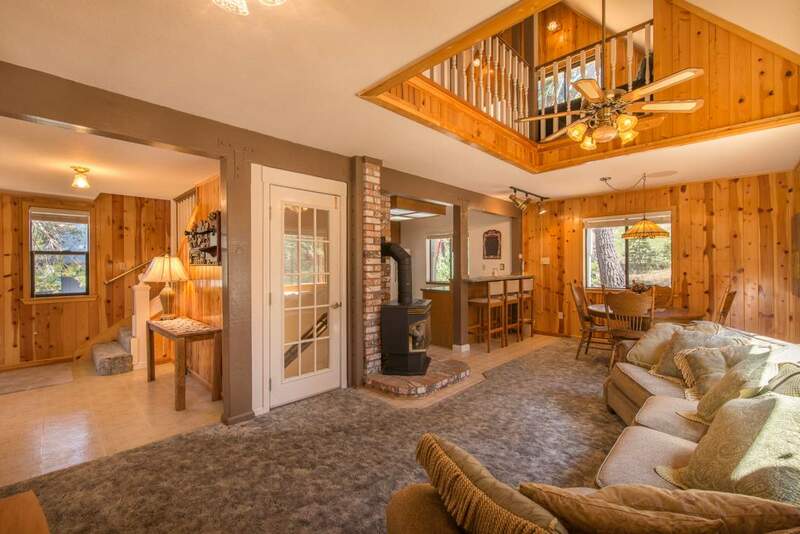 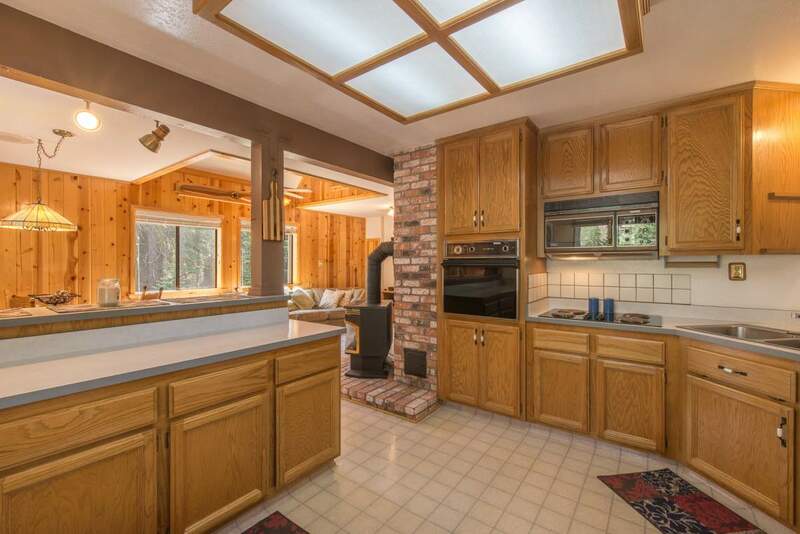 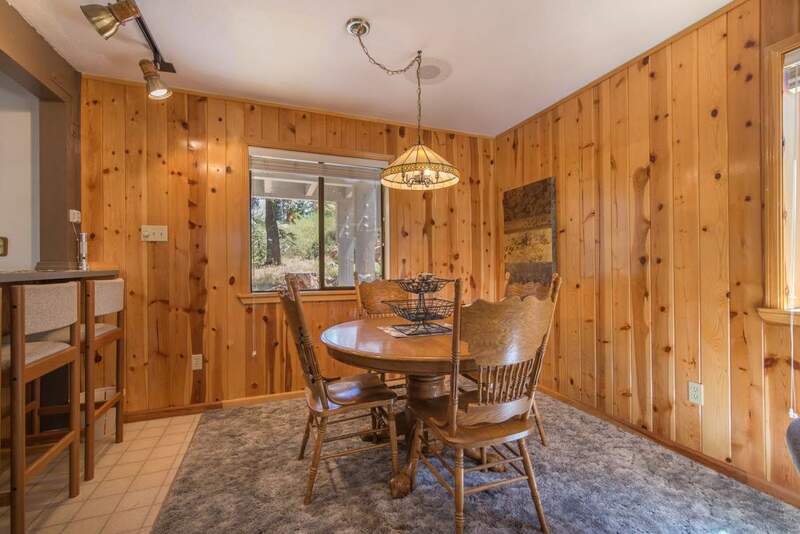 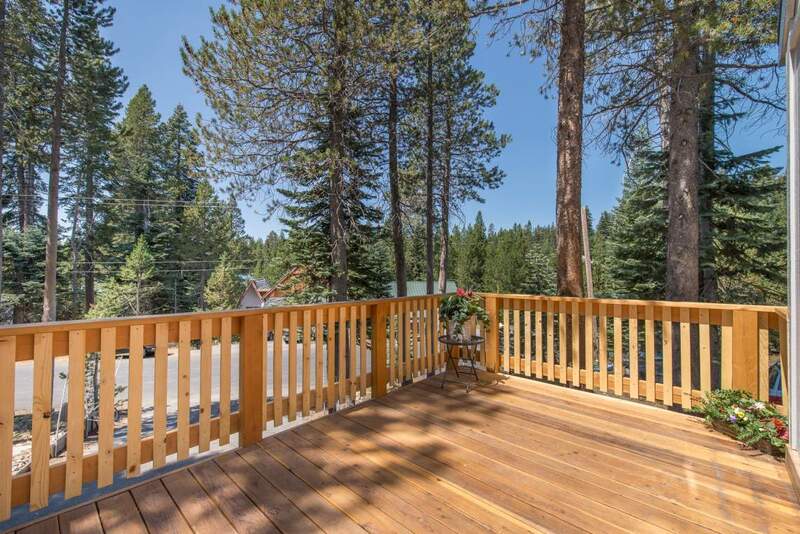 This cabin is perfect for the families looking for an ‘old-Tahoe’ mountain retreat!